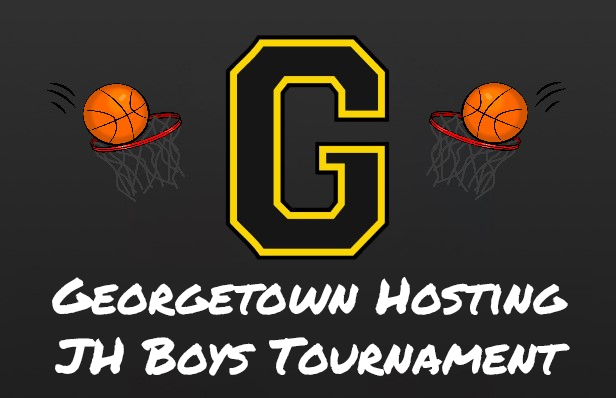 Georgetown is hosting this years 7th and 8th grade basketball tournament. All of the games will be in the Elementary gym. The 7th grade team clinched the #1 seed with an overall record of 16-0. The 8th grade team was able to clinch the #3 seed with an overall record of 11-5. Come out and support your G-Men and take a look at this LIVE bracket that will be updated throughout the week.